Starstorm Early Access Available now! It’s 12-12 and the first cosmic thunder of the Starstorm’s Galactic Fury is upon us! 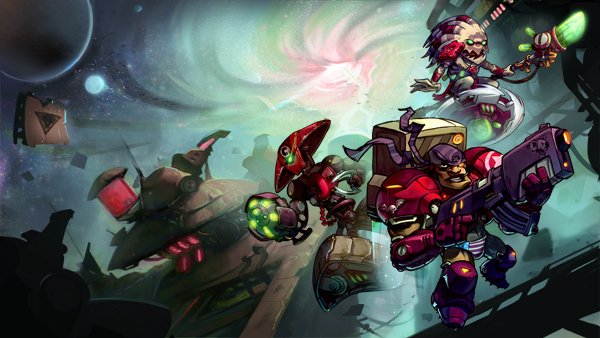 Early access for the Awesomenauts: Starstorm expansion is now available! We have an awesome new trailer to celebrate, so check it out! All backers in the Copper Tier and higher should have received their key for the expansion by now, and and can start playing as soon as they finish updating the game. For everyone else the early acces to the expansion is available on Steam!